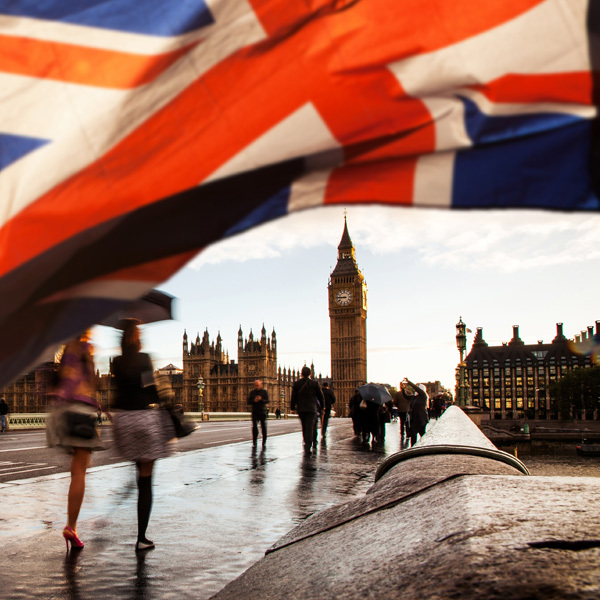 The Brexit deadline has been extended until the 31st October, what will this mean for the GBP? 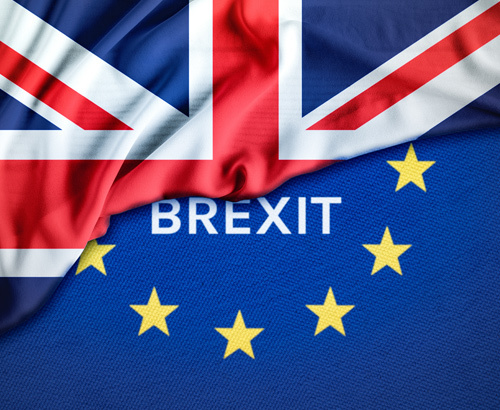 It has now been confirmed the Brexit deadline will be extended until 31st October, although if a deal can be agreed in the meantime the UK is free to leave and we can move on to the next stage of negotiations. UK PM Theresa May wanted a shorter extension and has stated she will aim to get the UK out of the EU at the earliest opportunity. European Council President Donald Tusk sent out a warning to his “British friends” saying “please do not waste this time.” Which was rather ominous. It seems we are at an impasse with any of the options put forward to the House of Commons failing to gain a majority. At present I have little faith that we will get a deal in place in quick fashion and I would not be surprised to see us in a similar position in October. The market moves on rumour as well as fact and due to an extension being widely expected we saw little movement on the market. 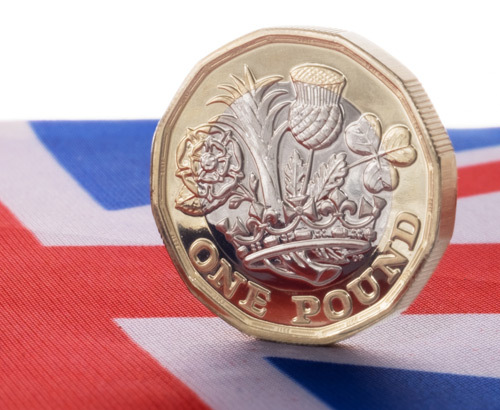 I am actually surprised we have not seen the pound in a weaker position, its resilience could be attributed to the drop in probability of a No-deal scenario. 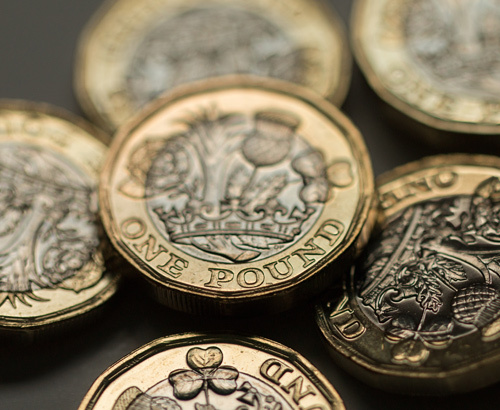 Brexit continues to be the main driver on sterling value at present, but there are some data releases on Tuesday next week which could change sterling value. Unemployment and average earnings are due out. There is due to be a slight rise in unemployment from 3.9% to 4% and average earnings is expected to remain stable at 3.4%. If both releases are worse than anticipated this could result in a fall for the pound.